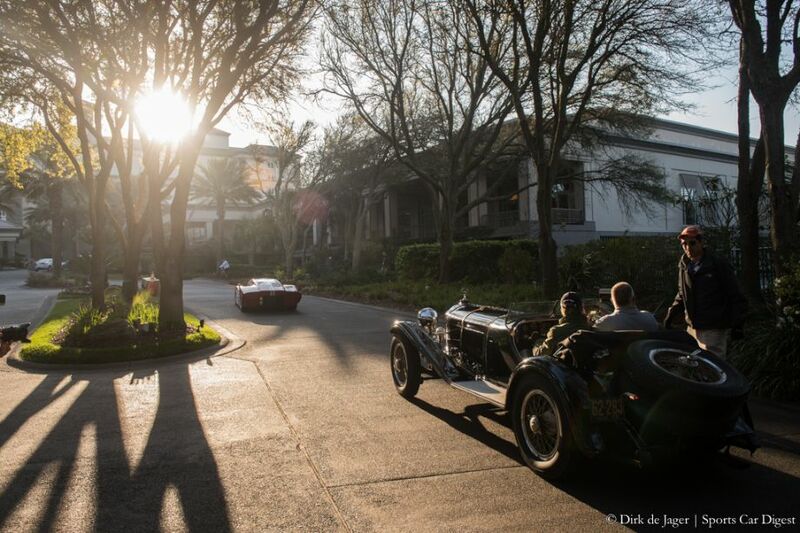 The 2013 edition of the Amelia Island Concours d’Elegance was staged Sunday, March 10th at the Golf Club of Amelia Island in Florida. 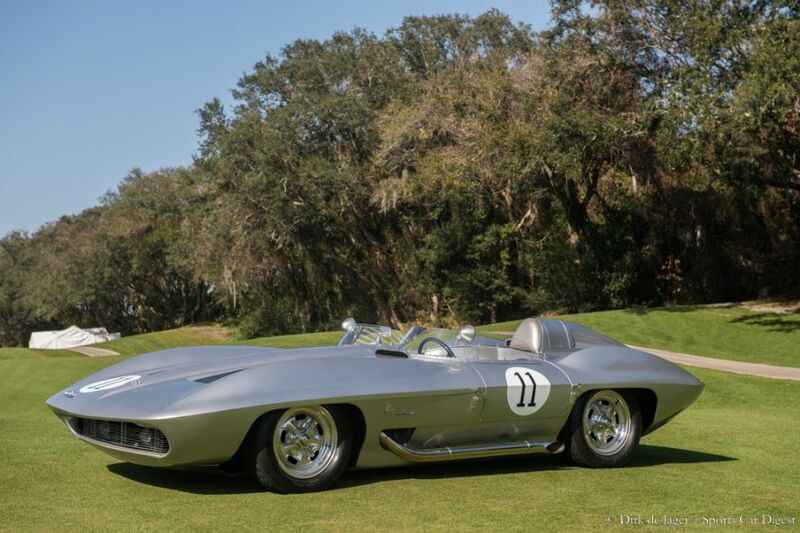 The 18th annual event celebrated the race cars of Harry Miller, the motorcycles of Ducati and the 50th anniversaries of the Ford GT40, Porsche 911, Corvette Sting Ray and Lamborghini. 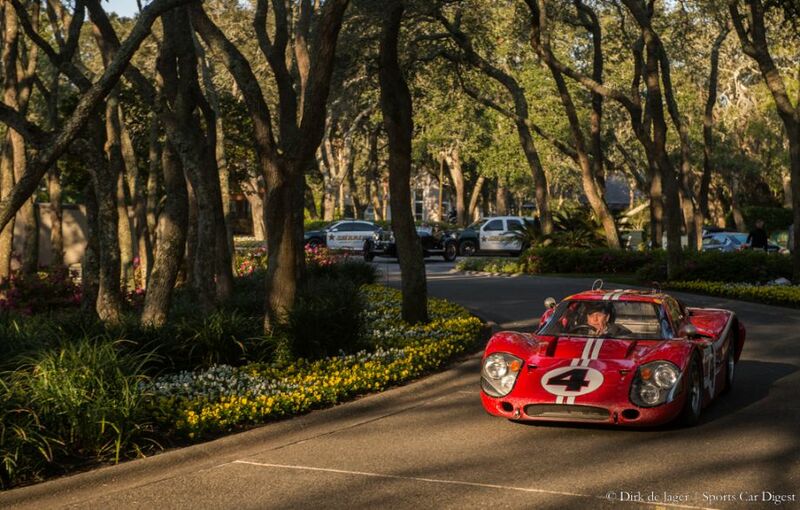 Race car driver, journalist and author Sam Posey was the Honored Chairman of the 2013 Amelia Island Concours d’Elegance. 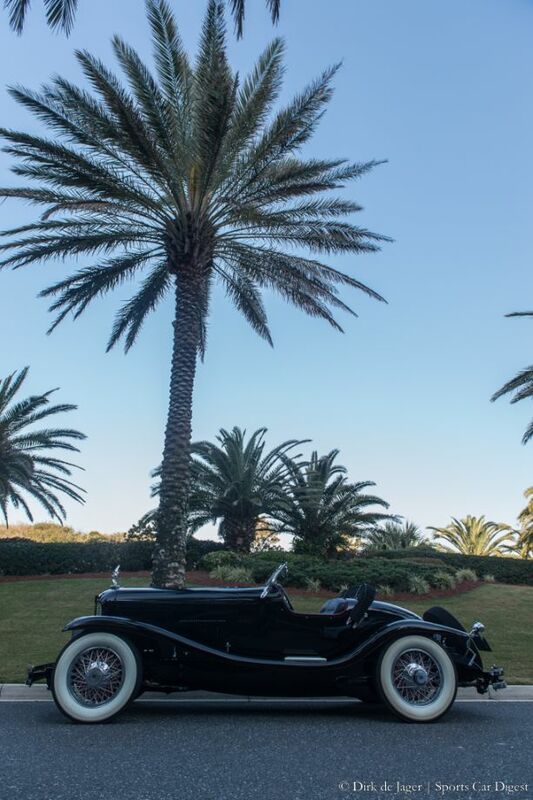 Event Founder and Chairman Bill Warner selected a great fleet of his race cars from Posey’s diverse and eclectic career to be on the show field. 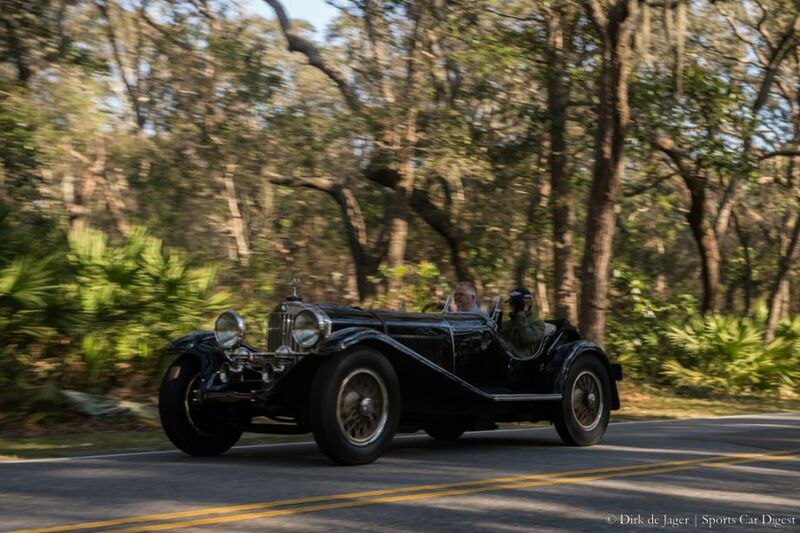 Photographer Dirk de Jager offers the following images of the vehicles that participated in this year’s Amelia Island Concours d’Elegance in Florida. 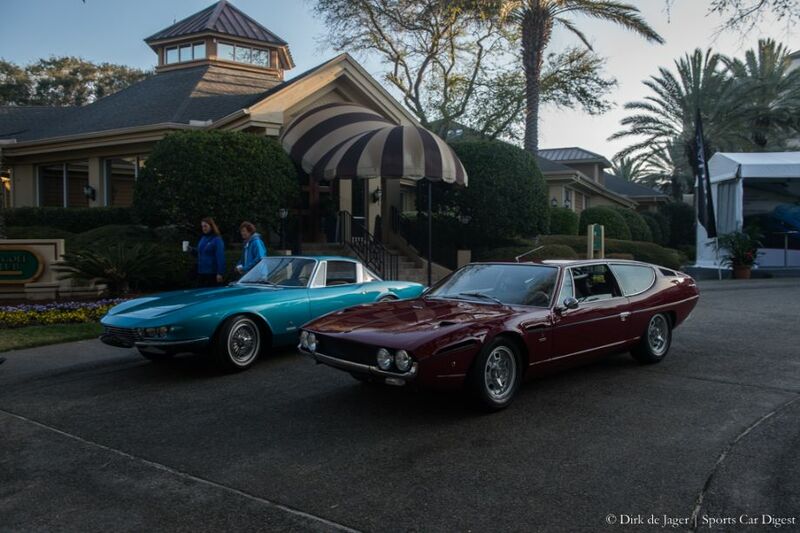 Of all these fine pics I really missed seeing a photo of the Lambo 3500GT with its unique quad headlights…BooHoo! Early morning light plus Dirk’s great eye. What a gallery of images. Sorry, I got carried away with zeros – I meant the gray 350GT (Touring) with quad lamps that I did not find, not the 3500GTZ. Great pics btw – I’m sure you have hundreds from the weekend! 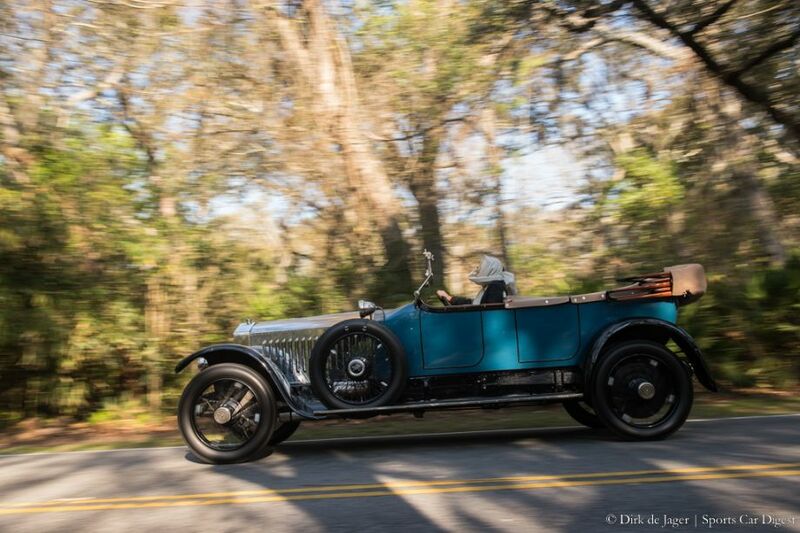 Check out the wheels on picture #5, 1929 DuPont G. Special effects or???? Dirk – these are very dramatic shots, you have great control of the lighting and of course good subject matter to work with ! Thanks ! Wow what a great bunch of pictures. Made me feel like I was almost there. Will be next year! 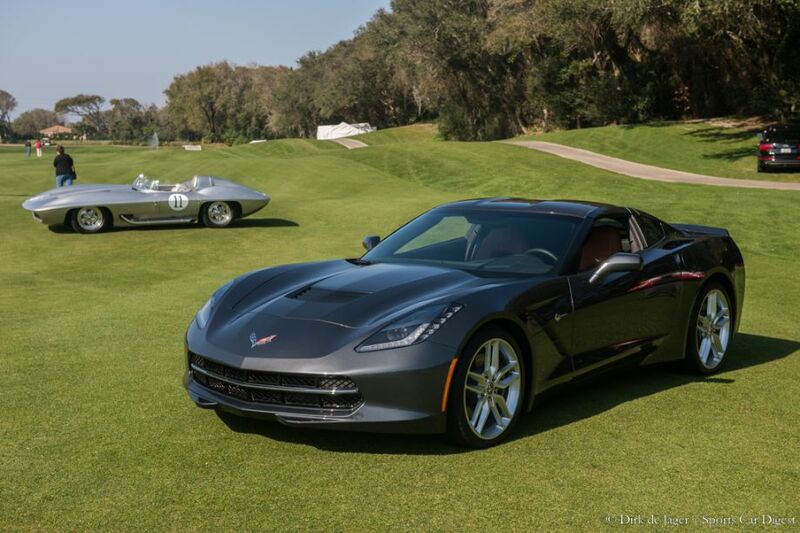 Beautiful cars, the best of the BEST. What type of car cover are they using there. It appears to be a see thru material !? 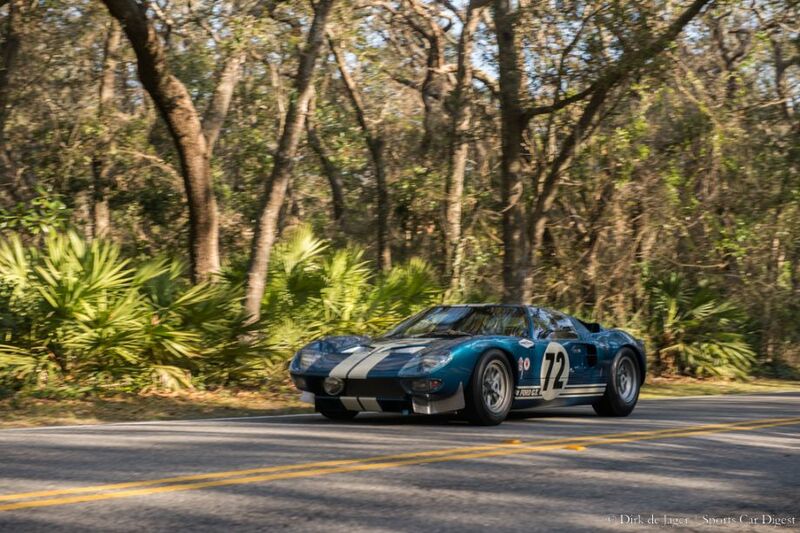 Chuck, look, a Belgian took the se shots, so look closer to see the Lambo . Anyway, I must have send you tons of her while going home with her!